It is very important that the cement after setting shall not undergo any appreciable change of volume. Certain cements have been found to undergo a large expansion after setting causing disruption of the set and hardened mass. This will cause serious difficulties for the durability of structures when such cement is used. The unsoundness in cement is due to the presence of excess of free lime than that could be combined with acidic oxide at the kiln. It is also likely that too high a proportion of magnesium content or calcium sulphate content may cause unsoundness in cement. 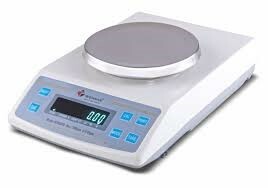 Soundness of cement may be determined by two methods, namely Le-Chatelier method and autoclave method. In the soundness test a specimen of hardened cement paste is boiled for a fixed time so that any tendency to expand is speeded up and can be detected. Soundness means the ability to resist volume expansion. Consist of a small split cylinder of spring brass to other non-corrodible metal of 0.5mm thickness forming a mould of 30mm internal diameter and 30mm high. On either side of the split, two indicators are brazed suitably with pointed ends made of 2mm diameter brass wire in such a way that the distance of these ends to the centre of the cylinder is 165mm. The split cylinder will be kept between two glass plates. The temperature of the moulding room, dry materials and water shall be maintained at 27±2°C The relative humidity of the laboratory shall be 65 ± 5 percent. The moist closet or moist room shall be maintained at 27 ± 2°C and at a relative humidity of not less than 90 percent. 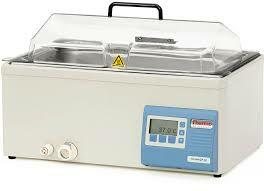 Water bath capable of containing immersed Le-Chatelier moulds with specimens and of raising their temperature from 27±2°C to boiling in 27±3 minutes. On balance in use, the permissible variation at a load of 1000 g shall be ± 1.0 g. The permissible variation on new balance shall be one-half of this value. The sensibility reciprocal shall be not greater than twice the permissible variation. The permissible variations on weights in use in weighing the cement shall be as prescribed in Table 1. 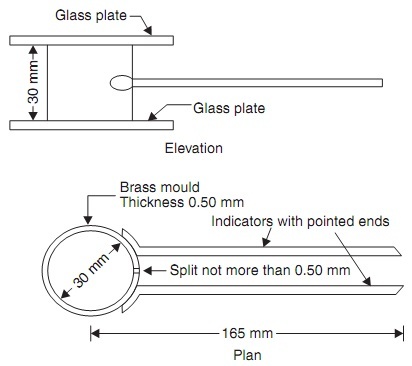 Place the lightly oiled mould on a lightly oiled glass sheet and fill it with cement paste formed by gauging cement with 0.78 times the water required to give a paste of standard consistency. [refer IS : 4031 (Part 4 )-1988]. Cover the mould with another piece of lightly oiled glass sheet, place a small weight on this covering glass sheet and immediately submerge the whole assembly in water at a temperature of 27 ± 2°C and keep there for 24 hours. 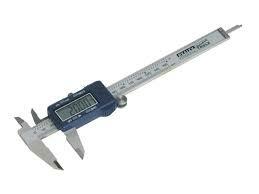 Measure the distance separating the indicator points to the nearest 0.5 mm. Submerge the mould again in water at the temperature prescribed above. Bring the water to boiling, with the mould kept submerged, in 25 to 30 minutes, and keep it boiling for three hours. Remove the mould from the water, allow it to cool and measure the distance between the indicator points. The difference between these two measurements indicates the expansion of the cement. This must not exceed 10 mm for ordinary, rapid hardening and low heat Portland cements. If in case the expansion is more than 10 mm as tested above, the cement is said to be unsound. L2=Measurement taken after 3 hours of immersion in water at boiling temperature. Calculate the mean of two values to the nearest 0.5 mm. In the event of cement failing to comply with the specified requirements, a further test should be made from another portion of the same sample in manner described above, but after aeration (done by spreading out to a depth of 75 mm and store it for 7 days in an atmosphere maintained at 27±2°C and relative humidity of 50 to 80 percent). Volume expansion in cement mortar or in cement concrete is caused by the presence of unburnt lime (CaO), dead burnt MgO and also CaSO4. By Le-chatelier method we can only find out presence of unburnt lime (CaO). Presence of unburnt lime may develop cracks in the cement because of increase in volume. Free lime (CaO) and Magnesia (MgO) are known to react with water very slowly and increase in volume considerably, which result in cracking, distortion and disintegration.